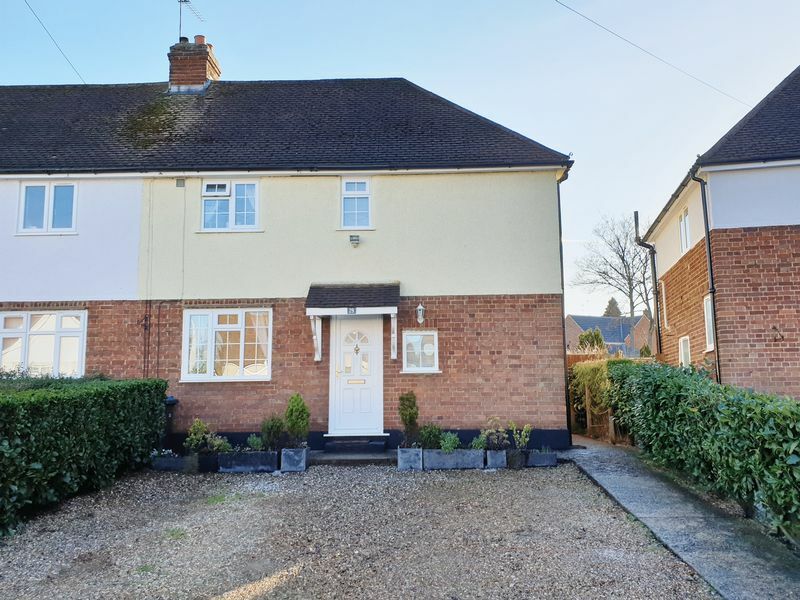 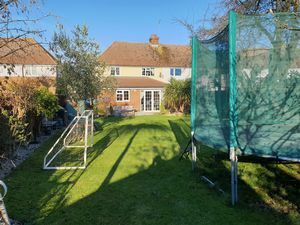 Beautifully extended, three bedroom semi detached home with south facing rear garden and driveway for two. 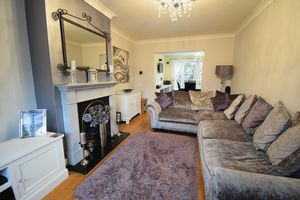 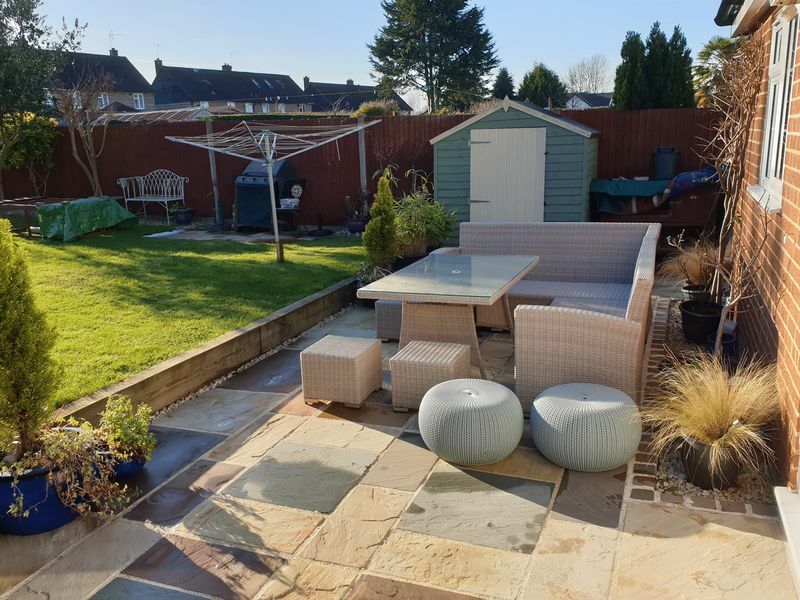 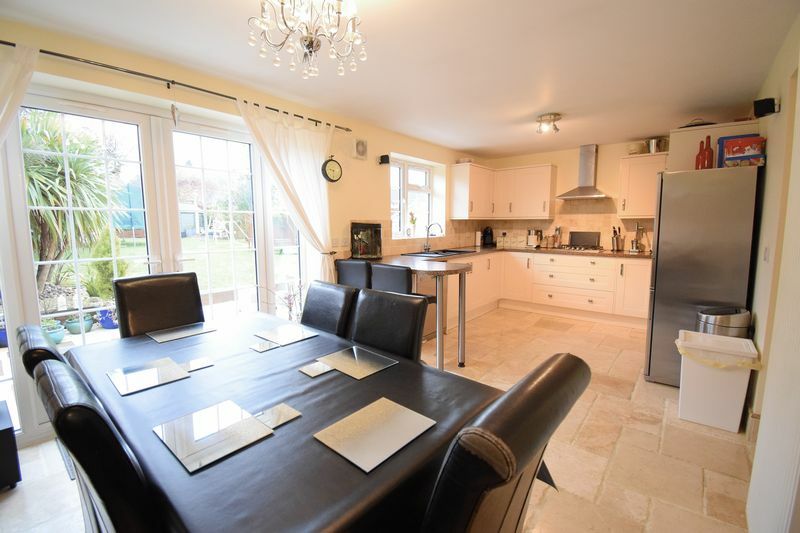 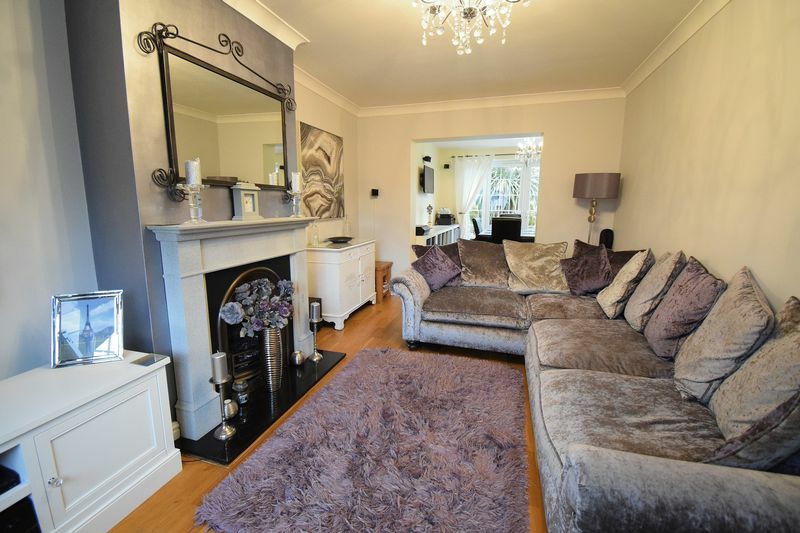 Presented in superb decorative order, this property offers lounge with feature fire place, a 21ft kitchen/diner with patio doors and views onto the south facing rear garden, utility room and plenty of built in storage. There is master bedroom benefiting from own WC, a second double room and third single. 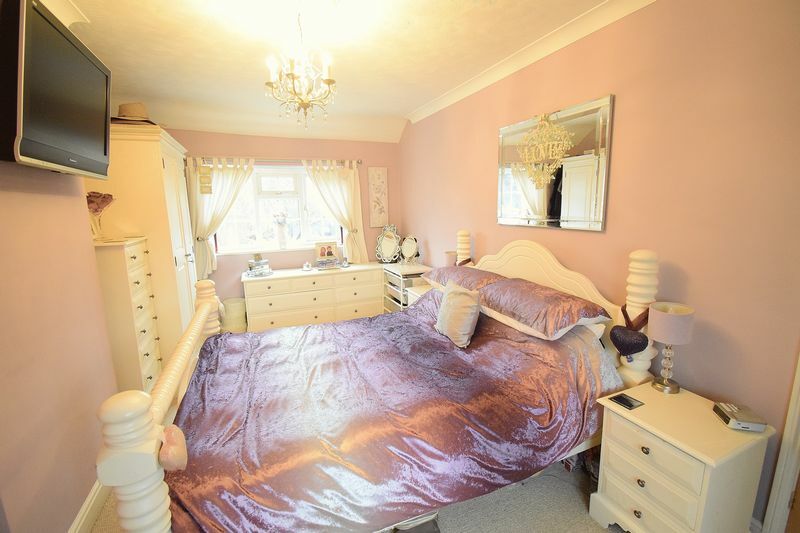 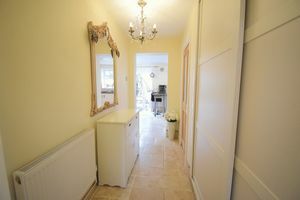 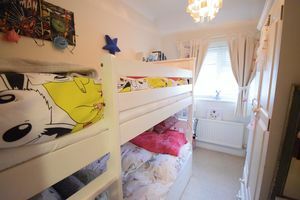 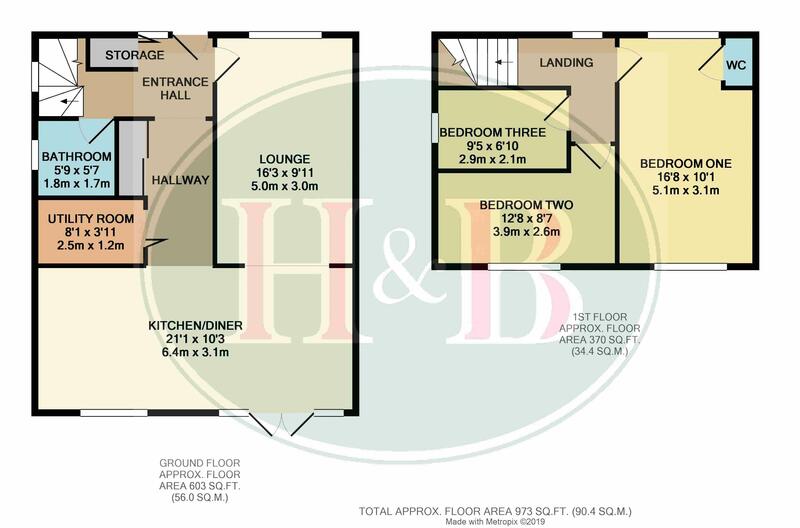 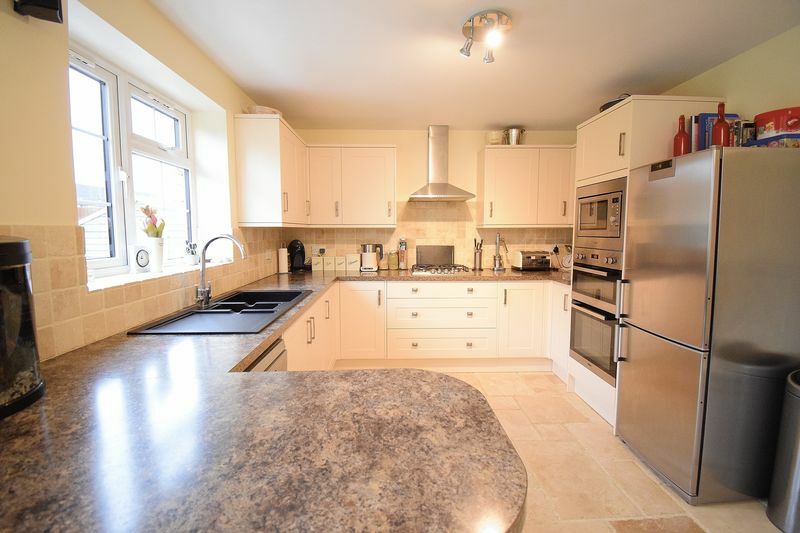 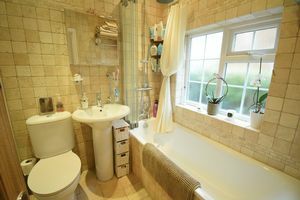 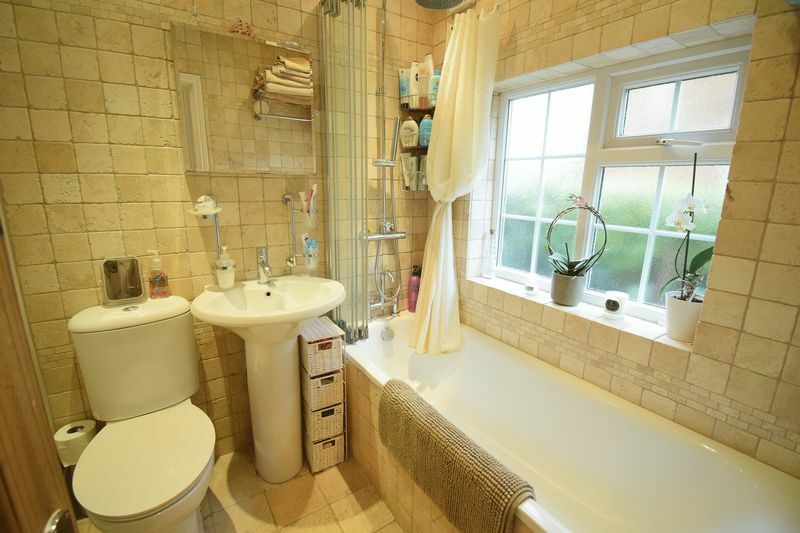 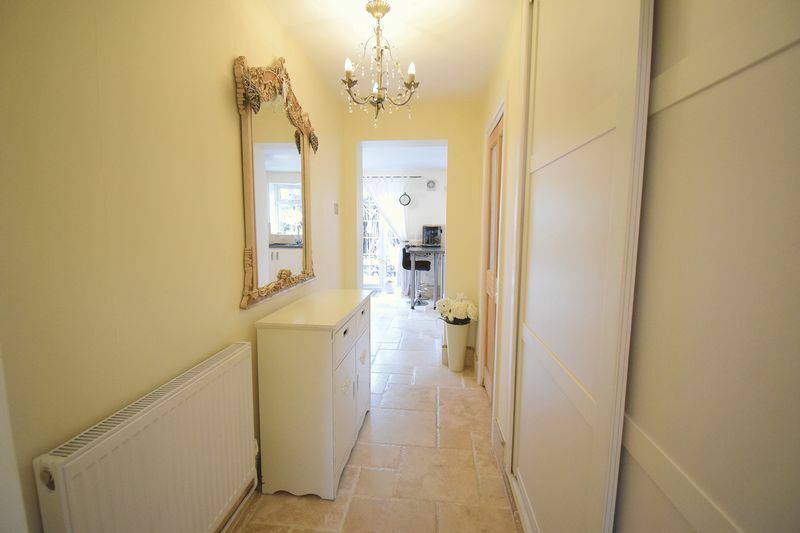 Just a short distance from Primary Schools, High Street amenities and Harlow Mill Station.